Important message: Please update the NanoPhotometer firmware (NPOS) first before updating the computer software. Software licence: Access code can be found in the inside of the NanoPhotometer® folder. 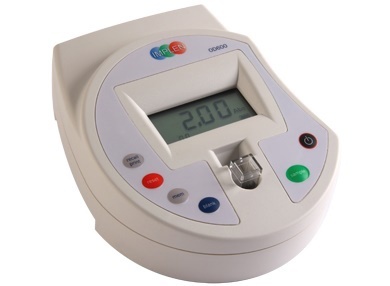 The access code is provided for all NanoPhotometer® for which the PVC software is purchased (country specific either as NanoPhotometer® package or separately). Software Offline Installation – Download installation files to transfer to a computer without internet connection. Contents: PVC software and USB driver. Note: Microsoft .NET is required and the most updated version can be downloaded here. For firmware update instructions please follow the NanoPhotometer® Firmware Installation Manual. 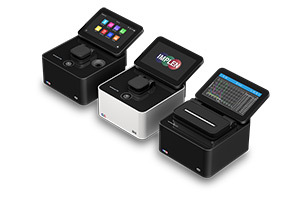 Note if your NanoPhotometer® has not been configured to the computer before the firmware update, please first install the NanoPhotometer® USB Driver and Microsoft .NET Framework 3.5 Redistributable (x86) (if not already installed). Contents: OD600 DiluPhotometer™ software and required .dll files. Compatability: Windows 7, 8 and 10, Office 2010 or higher.